The much-beloved Spring Prelude opened this week with a burst of spring to inspire the mind, body and soul, transporting us ahead from the dull days of winter to a place where the flowers of spring are blooming throughout the indoor oasis. Beds are filled with Narcissus (Daffodil), Tulips and flowering shrubs such as Edgeworthia chrysantha (Paper bush) and Daphne odora (Winter daphne) with their aromatic fragrance that fills the air. 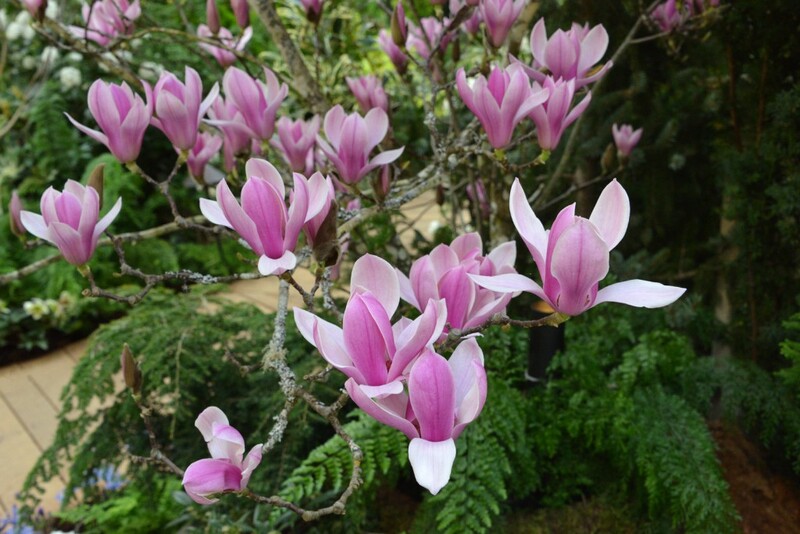 Stunning Magnolia blossoms will soon emerge from the soft, fuzzy buds instilling a feverish glimpse of the spring ahead. 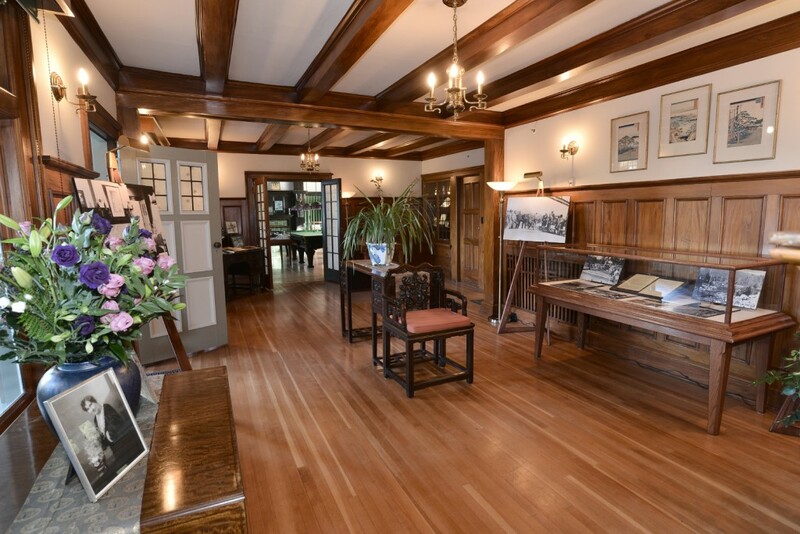 Aside from the incredible Spring Prelude, this is the time of year where one can learn more about the fascinating history of the Gardens as we showcase a fabulous Historical Display located within the former Butchart family residence. 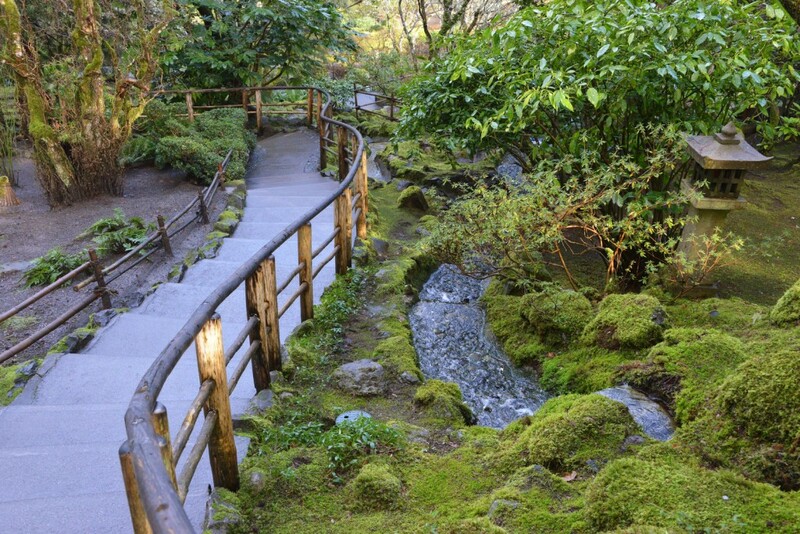 From the family business, to the early inception of The Gardens when Jennie Butchart chose the gentle slope down to ocean at Butchart Cove for the site of her Japanese Garden. Out in the garden everything is quiet and serene. Little pockets of flowers amuse plant lovers with their hardy blossoms, late winter flowering trees and shrubs are poised to soon bloom as each day gets longer and the weather remains mild. The Gardening staff are busy with some major projects including refurbishing the Piazza with new patio stones and re-landscaping the area. While change is at times upsetting, there is always excitement in the unknown and as this project develops, it will be interesting to watch the transformation of the area.